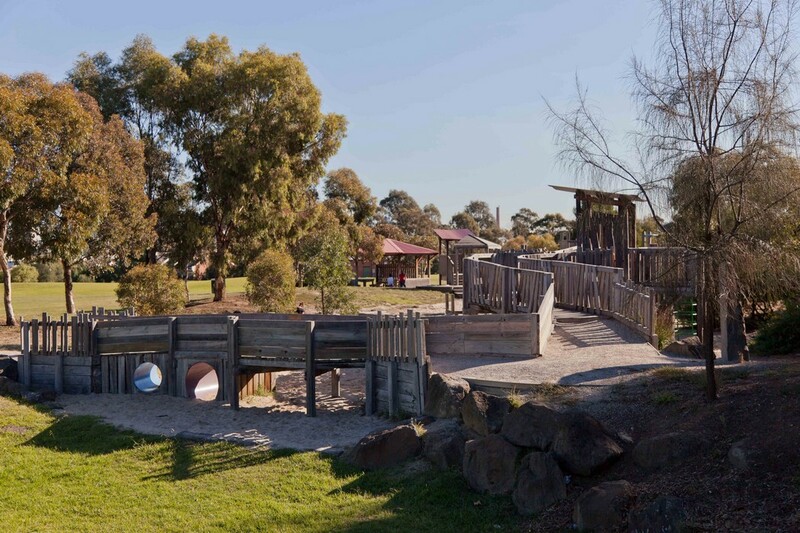 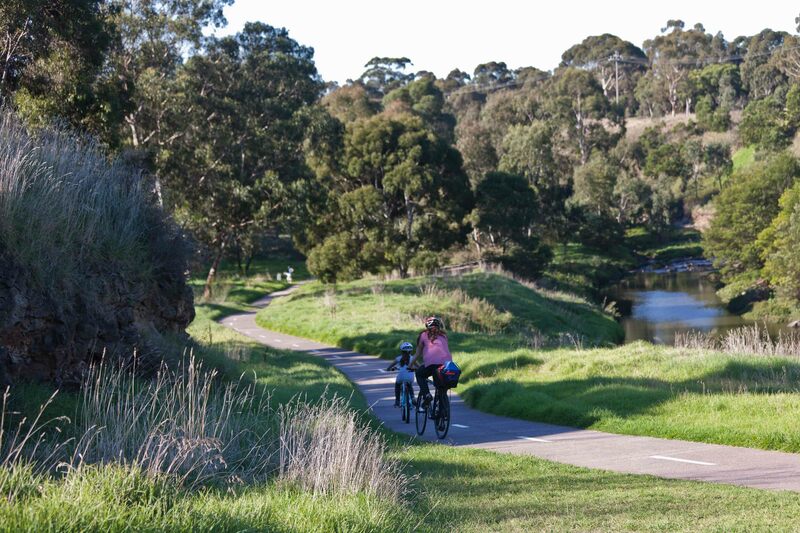 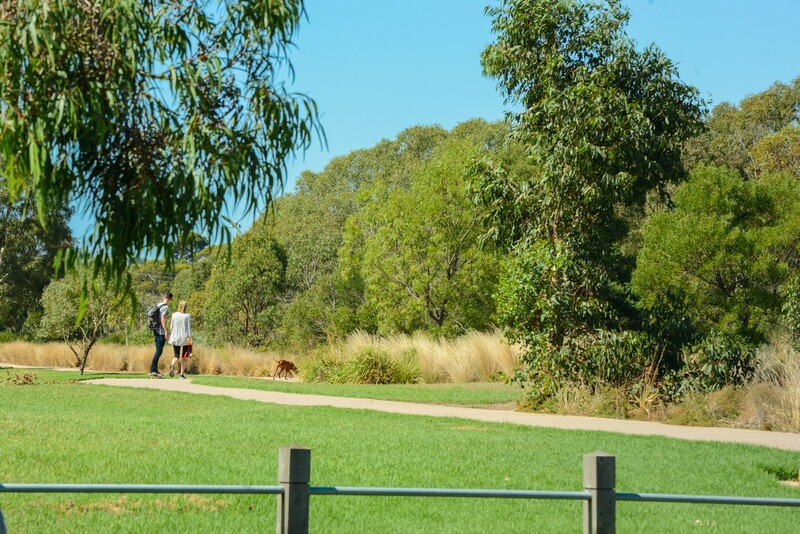 Live it up amongst pretty parklands and wide open spaces just on the fringe of the city. 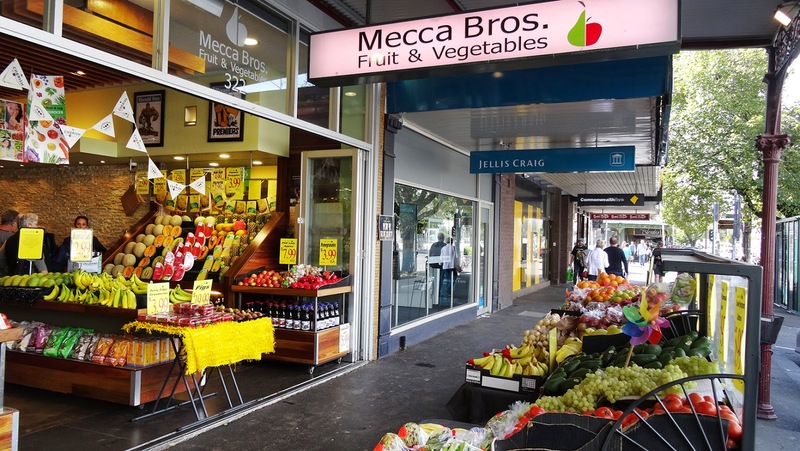 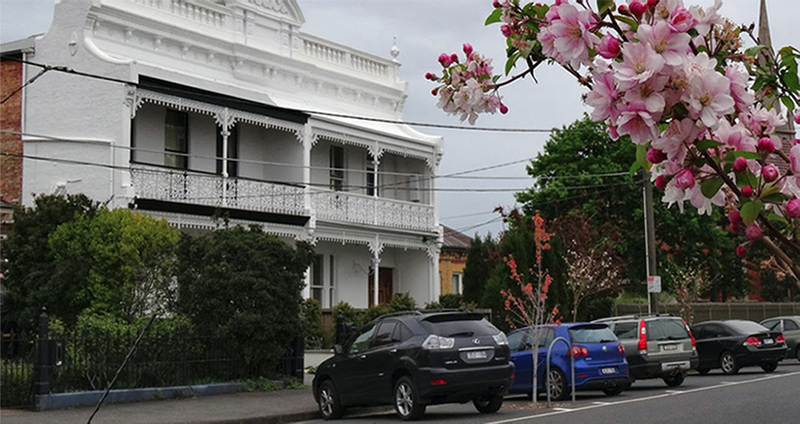 Tucked away just 4km north east of the city, Clifton Hill is arguably one of the most well-located neighbourhoods in Melbourne. 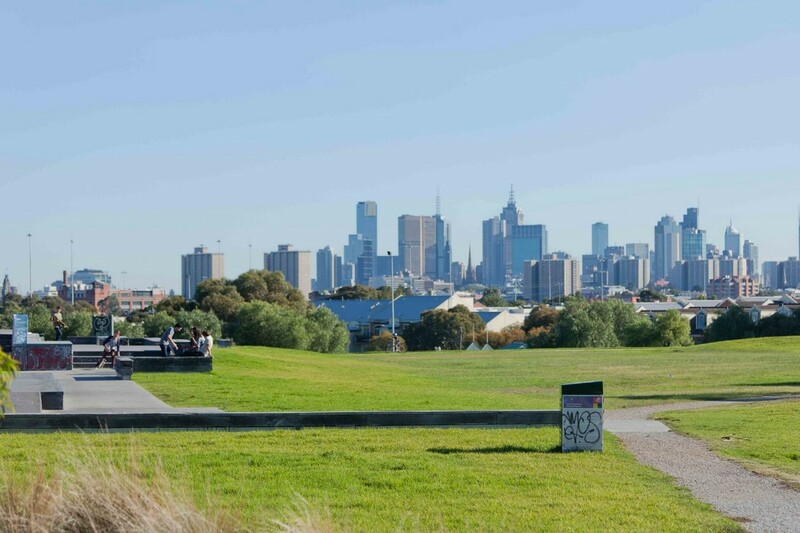 With so much green space to enjoy, it's not hard to see why Clifton Hill is a favourite for those who come to Melbourne. 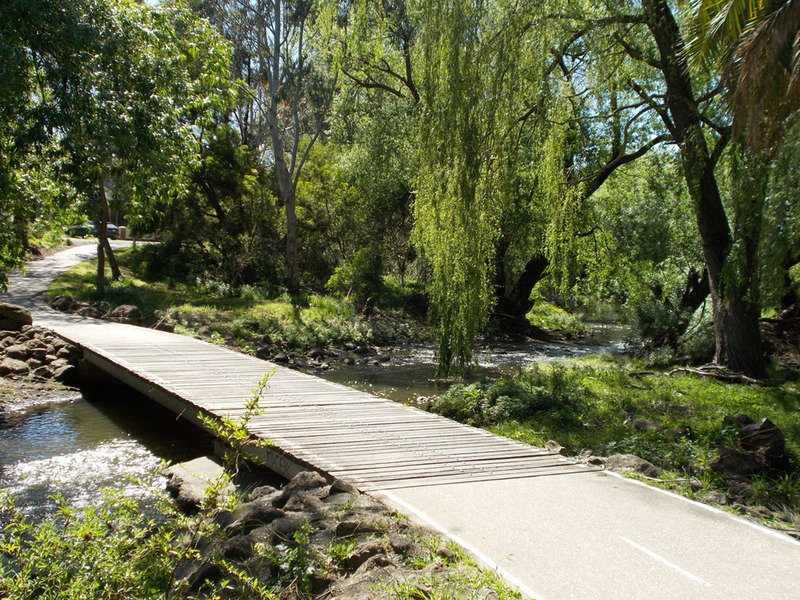 Perfect for short or long stay accommodation.